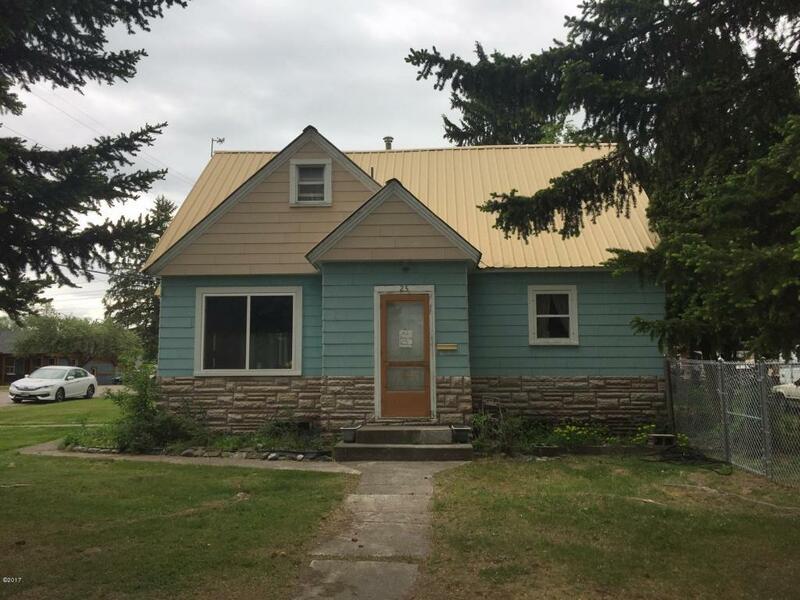 Cute older home on 2 city lots zoned WR2, close to downtown Whitefish. This 4 bed, 2 bath home and detached 2-car garage sit on the northern lot, and according to the Whitefish Planning department the south lot can be built on as well. There is a carport on the south lot and the property is fenced.